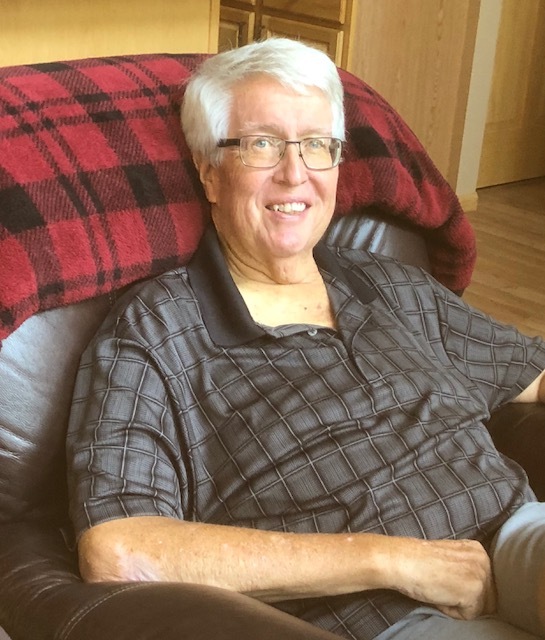 Richard (Rick) J. Duellman of Chetek, Wisconsin (formerly of Winona and Worthington, Minnesota) passed away on September 03, 2018. He was preceded in death by his mother and father Bereniece and Clarence (Dutch) Duellman. He is survived by his wife of 45 years, Janaan Marie Duellman (nee Kerkenbush), his eldest son Gregory and his wife Zendyn V. Duellman and their sons, Malcolm and Zane (of Charlotte North Carolina), his youngest son Scott M. Duellman and his wife Laural K. Duellman and their daughter Berlin (of Saint Louis, Missouri) and his brother Barry L. and his wife Terry L. Duellman (of Austin, Minnesota). Rick was born in St. Paul MN on October 21st, 1950. He was a 1968 graduate of Winona Senior High and a 1972 graduate of Winona State University with a degree in Social Sciences. Rick and his brother purchased the Jones and Kroeger Office Supply store (J & K) business from their father in 1979. The business included several stores scattered across southern Wisconsin and Minnesota, including the flagship location in Winona, Minnesota (est 1883 to 2009). Rick worked at the Winona branch from 1965-1981 and the Worthington MN branch from 1981-1995. He moved back to the Winona area from 1995-2010 until retiring to Chetek, Wisconsin. Rick was beloved by friends and family and known throughout the community for his practical jokes, sense of integrity, honesty, and intelligence. He served as President of the Chamber of Commerce in both Winona and Worthington, among other service organizations within each community. He remained active until his retirement in 2009. However, above all else he was dedicated to his family. He was passionate about world travel, and made friends everywhere he went with his wry sense of humor and outright decency. For those that knew him it was blessing to have him in our lives. If you’re just reading about him now…sorry you missed out because this dude was dope (i.e., funky fresh, hep, and cool). A Celebration of Life for Richard will be held at the Burnham-Ours-Kolstad Family Funeral Home, 206 Schofield Street, Chetek, WI 54728 on Saturday, September 29, 2018 from 3:00 P.M. – 5:30 P.M. In lieu of flowers donations can be made to Benjamin’s House Emergency Shelter in Rice Lake, Wisconsin or Chetek Wisconsin Food Shelf.